As we reported upcoming merchandise of Pokemon + Nobunaga's Ambition, The Pokemon Co. will release the following figures in the middle of March 2012. Ensky will release the following Pokemon BW Jigsaw puzzles 'I Choose You !' series#2 in the end of February 2012. As for series#1, please see this article. 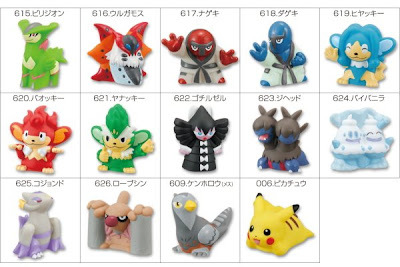 PokeCenJP will release the following plush Canvas series on February 2012. 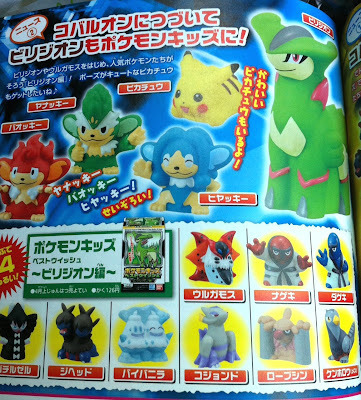 As for other Canvas plush, please see these articles #1, #2. BTW, added the permanent page for summary of upcoming Banpresto's Plush series My Pokemon Collection. As we reported on World Hobby Fair 2012, Bandai will release Pokemon Plamo Selection Series No.24 Virizion on 25 March 2012. 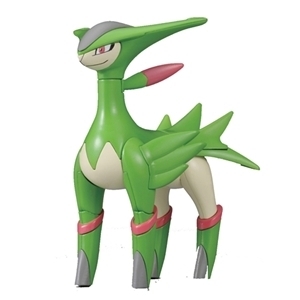 Tomy will release the following remote control figure on 31 March 2012. A figure can move forward and turn to back. As for other remote control figures, please see these articles. An Evolution Thing by Lomm. All designs are available at online art community Redbubble. Thanks for the info to wonderful opportunity via kotaku.jp. 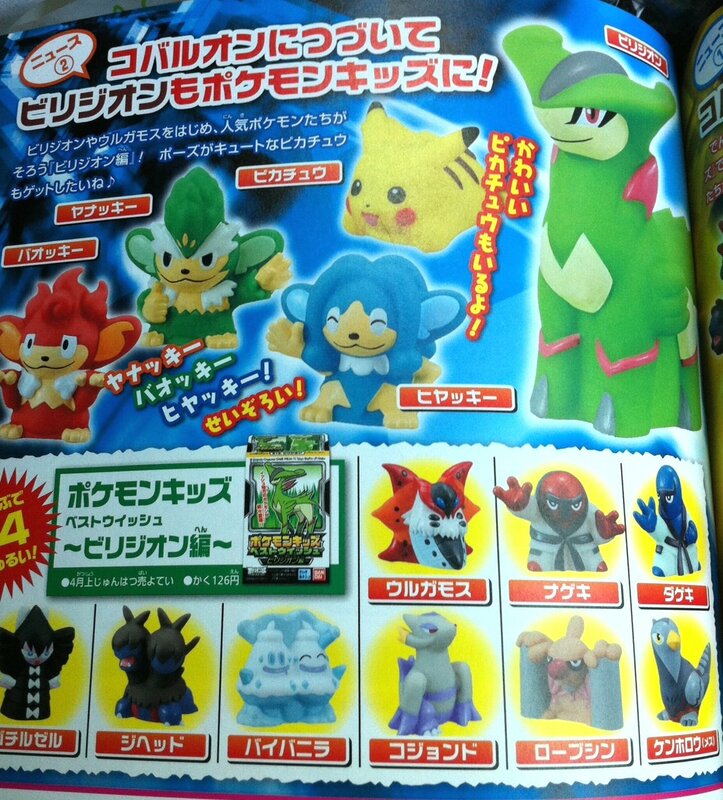 The following plushies are Tomy releases on 1 Feburary, just for reference. 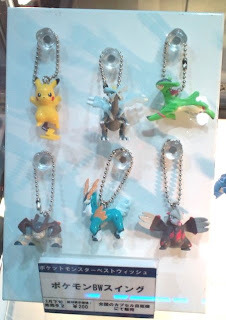 Continued Pokemon Merch. in World Hobby Fair 2012. Will be released in the end of January February 2012. 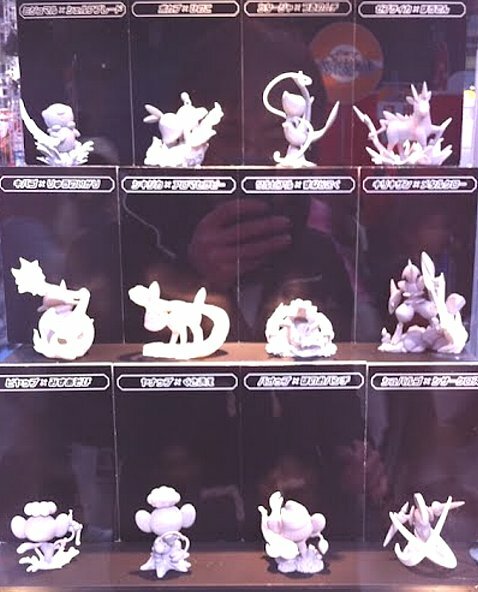 Two veiled Pokemons are revealed. 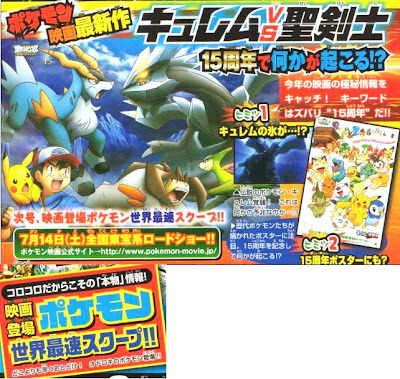 Pikachu and Excadrill....... Final image is uploaded to this article. Prototype displayed. Probably details will be revealed at AOU#2012. Many thank you for the images and credit goes to cooldpm's blog. 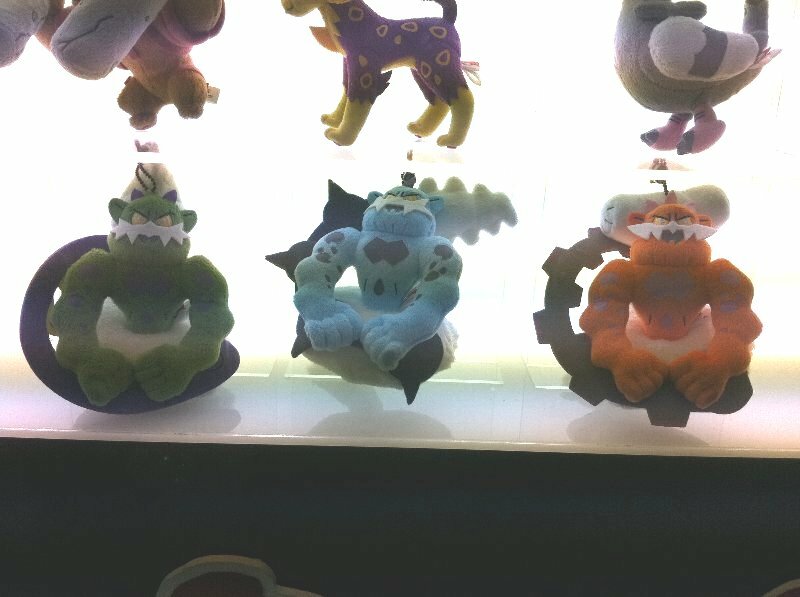 Thank you for the following image to anonymous in 2ch three monkey thread. World Hobby Fair 2012 is holding at Makuhara Chiba, Japan today and tomorrow. 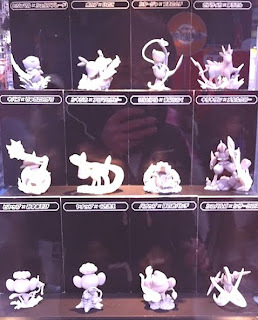 Here is reporting on upcoming Pokemon merchandise. 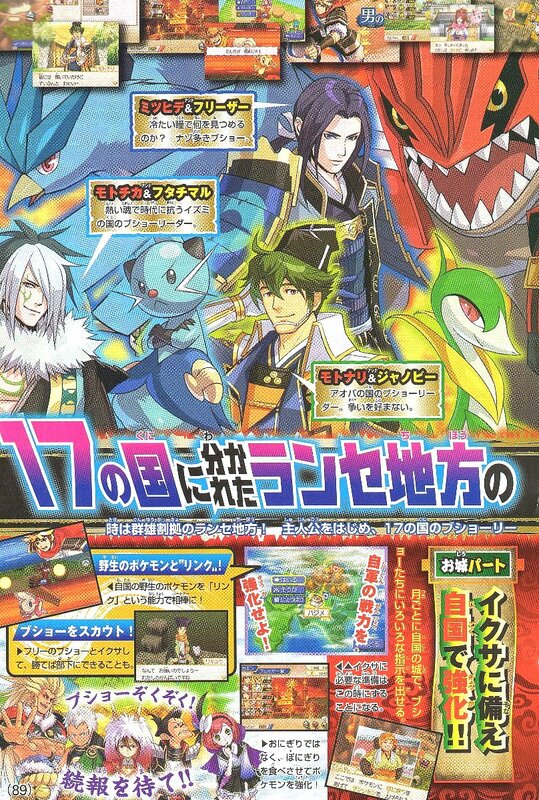 As for movie 15 and Pokemon Nobunaga's Ambition, nothing special info this time. 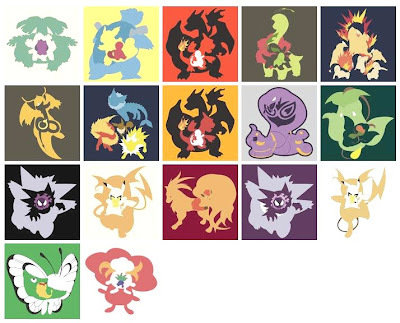 My Pokemon Collection (Set E probably) will be released in 2nd week of March 2012. Bandai will release the following Pokemon Plamo. 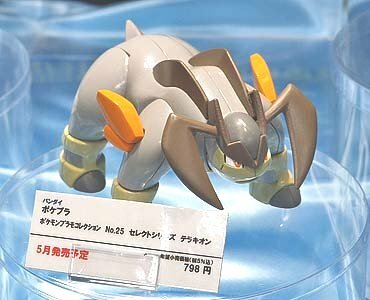 It is shown at World Hobby Fair 2012. 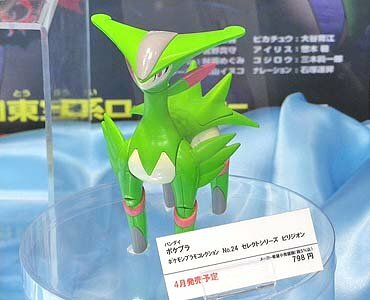 As for Pokemon Plamo Cobalion, please see this article. Pokemon + Nobunaga's Ambition New PV & Merch. 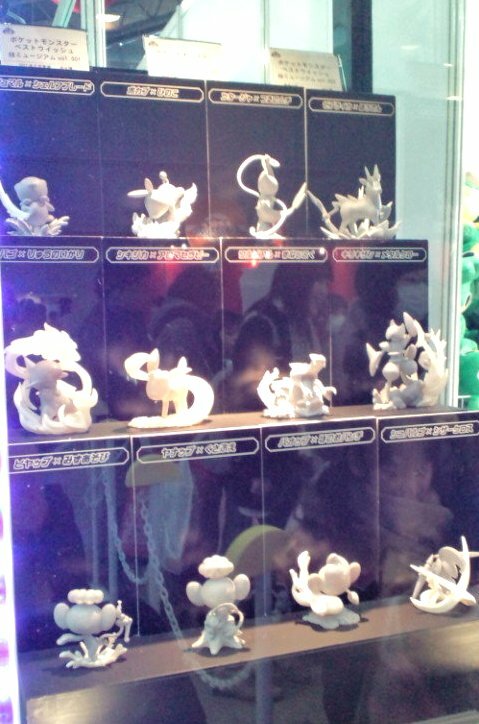 Pokemon + Nobunaga's Ambition Press release was held yesterday. 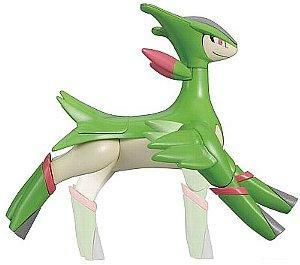 For the pre-order inthe first lot, Pokemon TCG Rayquaza limited edition is attached. 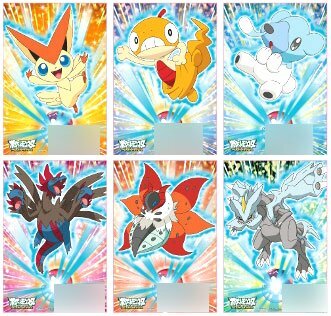 Preorder in PokeCenJP give away postcards. Tomy will release the following Monster Collection figures (MC series) on 18 February 2012. 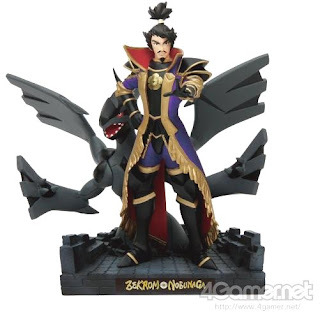 As for Tomy plush of 'Sacred Swordsmen' trio, please see this article. Bandai will release the following Pokemon Kids Virizion set in the middle of April 2012. 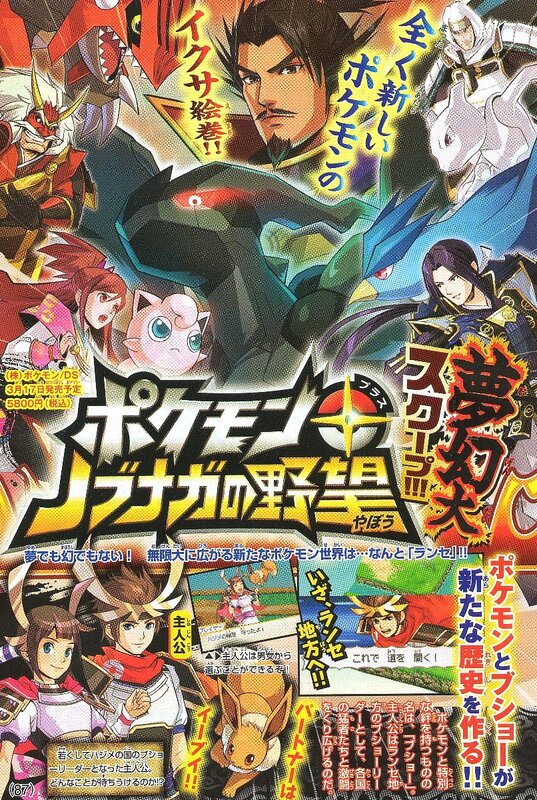 Latest information for game Pokemon + Nobunaga's Ambition based on CoroCoro Feb 2012 magazine, KT Official site and related sites are shown as follow. Game Outline : Warrior (Bushou) leaders of each 17 kingdom in Ranse region struggle for supremacy. 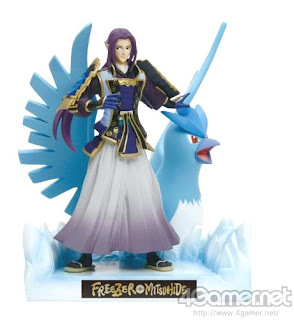 You will battle with warriors and leaders for protection of Ranse region. Link: Warrior has a partner Pokemon. 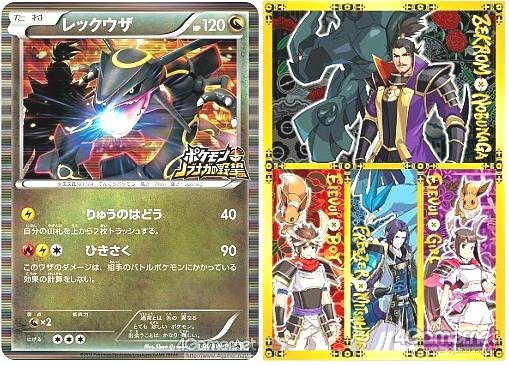 'Link' is indicator for friendship of Pokemon and warrior, Pokemon's performance is depending link. Link 100% means Best Pokemon. Warriors leader has higher link. 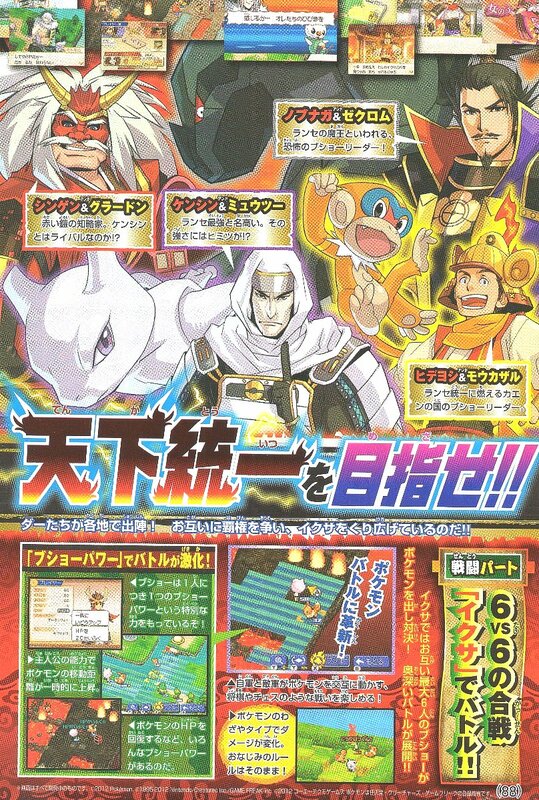 Characters : Revealed additionally, will post other article. Battle Systems : 6 vs 6, called 'Ikusa', winner take warriors leader's castle. WiFi : You can play 'Ikusa' with other player over WiFi link. Just now backed from network unstable place. Many info and news are on queue. Would start this news first. The following article is reposting here. 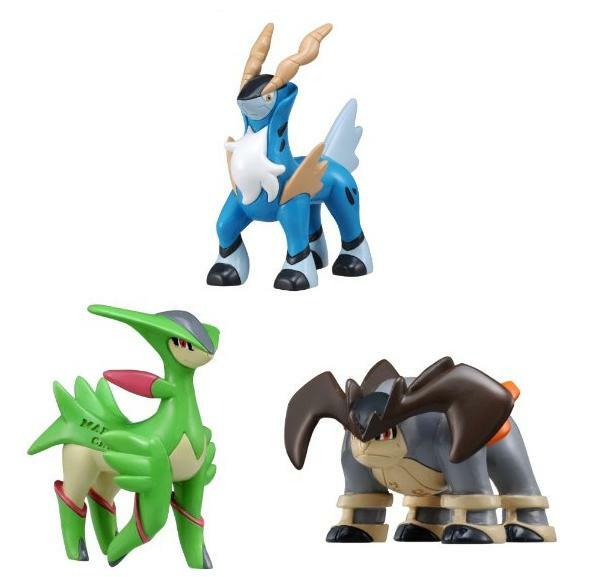 Bandai will release the following Pokemon Kids Virizion set in April 2012. All lines are unknown at the moment, will edit it and upload the image soon. 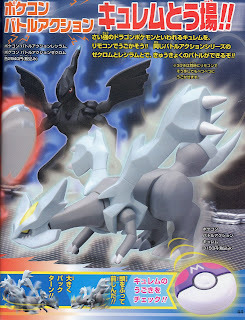 Some pages of CoroCoro magazine Feb 2012 are uploaded by anonymous. As for Pokemon Movie 15th, new info as follow. Secret#1 : Kyurem's ice goes ... Kyurem awakes... Is it some sign ? Secret#2 : Secret in 15 Years anniversary poster as well. Thank you for your cooperation of 1st image to 2ch GameHard thread. 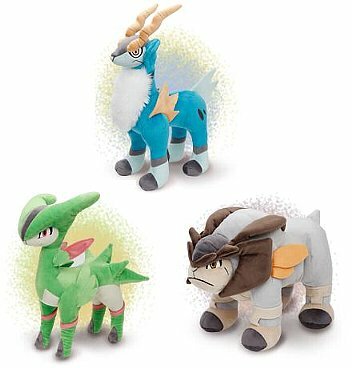 Hey Other Pokemon News/Info Sites. When you use the images from 2ch or others, MENTION the source. Someone paid for the magazine and uploaded with risk. You are nothing pay and no risk. Just mention the source for thanks. It's simple rule, it's common sense. Why you can't do that since before ? Image is uploaded to the following previous article. Hoping you had good holidays. 2012 First news is Pokemon Plush of Sacred Swordsmen Trio. 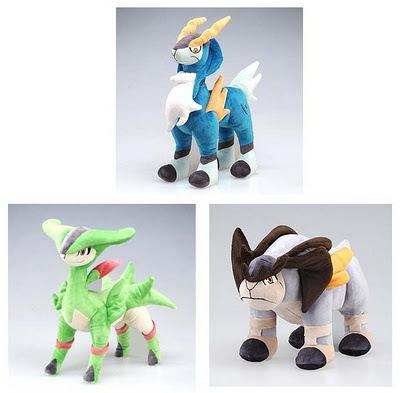 Takara Tomy will release the following plush on 1 February 2012.